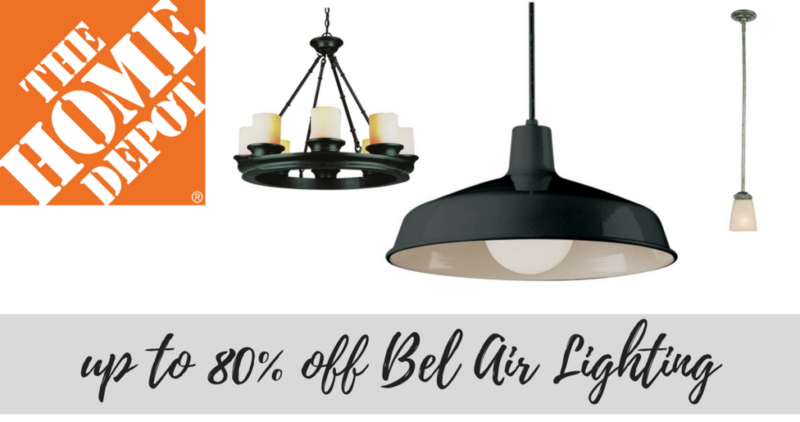 Home Depot currently has great savings on Bel Air Lighting ! 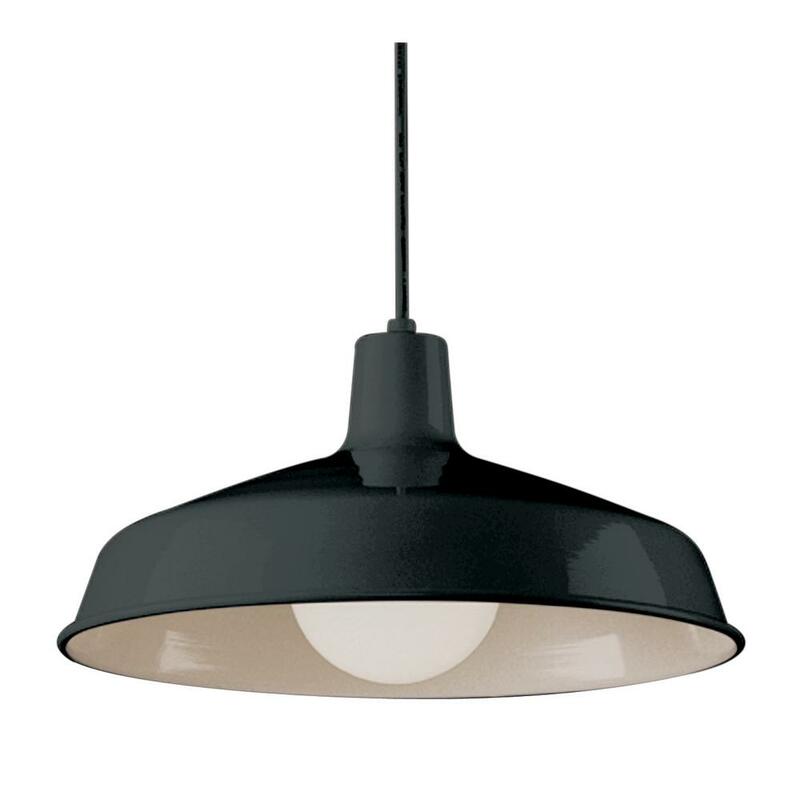 There are over 250 lighting items to choose from and the prices are as marked. 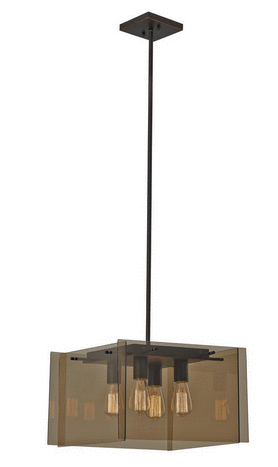 This is a great opportunity if you’re remodeling or just want to spruce up your home with something new . Some of the items ship for FREE or you can opt for FREE in-store pickup if available. This deal is valid through 11/10.